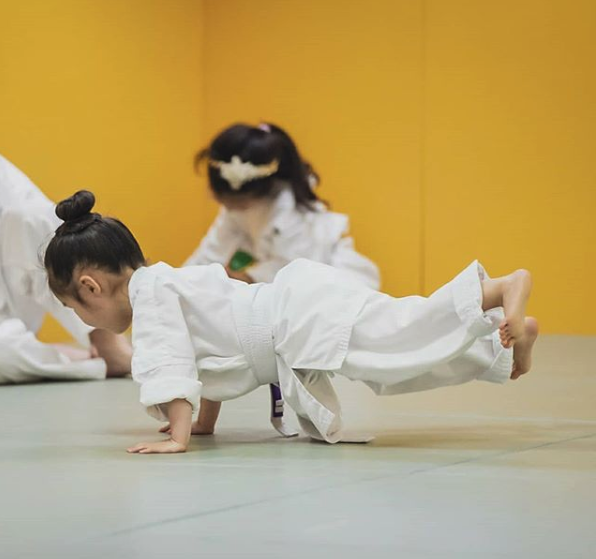 We offer Martial Arts classes for Kids of all ages, from 1.5 to 15 years old. Our goal is to guide the IC Champs into being successful adults. We offer a learning environment that is developmentally appropriate, safe, fun and fascinating. The more they learn, the more they’ll be open to learning. Plus, they will love being here, as this will be a great outlet for them to expend their energies! The classes focus on improving listening skills, co-ordination, base and basic motor skills. They also are immersed in an environment of camaraderie, self-enhancement, focus and control. Children with a good sense of empathy, strong character and self-confidence simply do not bully, nor are they good targets for bullying. We believe that every person is bullied at some point in their lives, and is not restricted to a particular age group. Confronting the issues by increasing awareness and respect will reduce the impacts of peer pressure, and bullying later on in their lives. Team work and leadership, are built through game play. 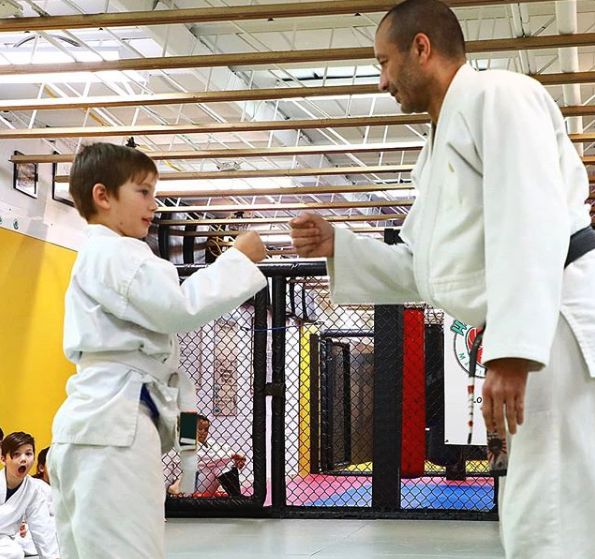 Creating an environment of friendship and team spirit is conducive to making this afterschool activity a lifestyle of martial arts. 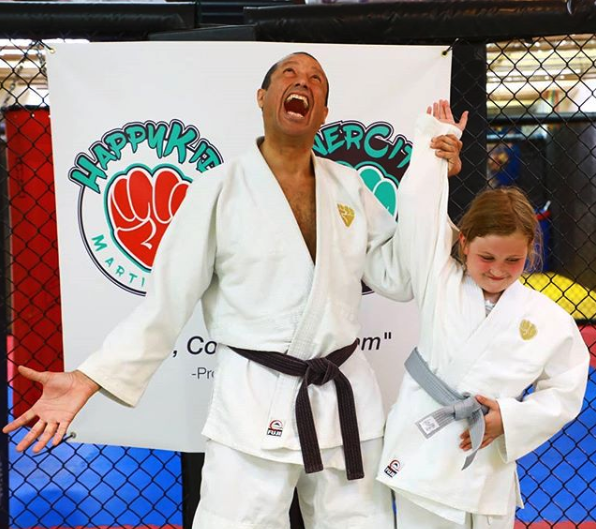 Prof Shah Franco has created an incredibly comprehensive traditional MMA belt grading system designed specifically to give constant reward that will take them well on their way towards their journey of becoming an adult black belt.